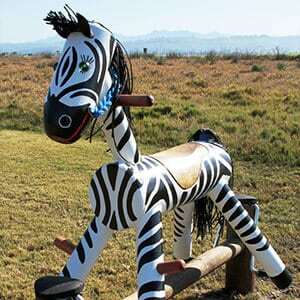 We have been inspiring play experiences with our adventure playground equipment since 1993. 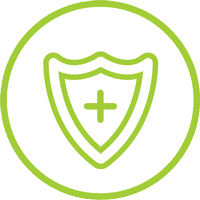 Supplying a wide range of jungle gyms and products to private homes, schools, housing developments, hotels, shopping centres and public parks all over the country. No matter where you are located, Kidbuddie will inspire your community with a distinct playground that’s built to last. Playing outside helps children to develop their learning abilities and outdoor play is critical to the health of children. Our playground equipment leads the way in encouraging kids to play outdoors, engaging their imaginations and bringing children of all abilities together to play. At Kidbuddie, we do all of our design, engineering, and manufacturing in house, something you will find nowhere else. 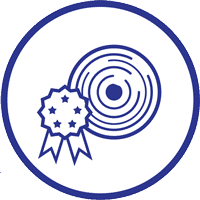 Keeping things close to home grants us more control over quality, costs and sustainability. 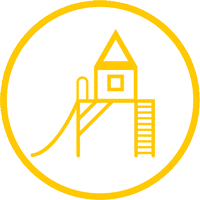 But more than that, Kidbuddie provides jobs for people who are passionate about creating quality outdoor play experiences for future generations. 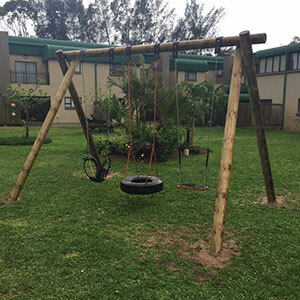 Our playground equipment is made from the best quality timber in the country – Cape Pine, treated to stringent SABS specifications. 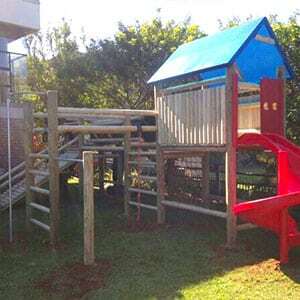 Accredited playground installation teams are available in the main city centres including Cape Town, Durban, Bloemfontein, East London, Johannesburg and the Garden Route. 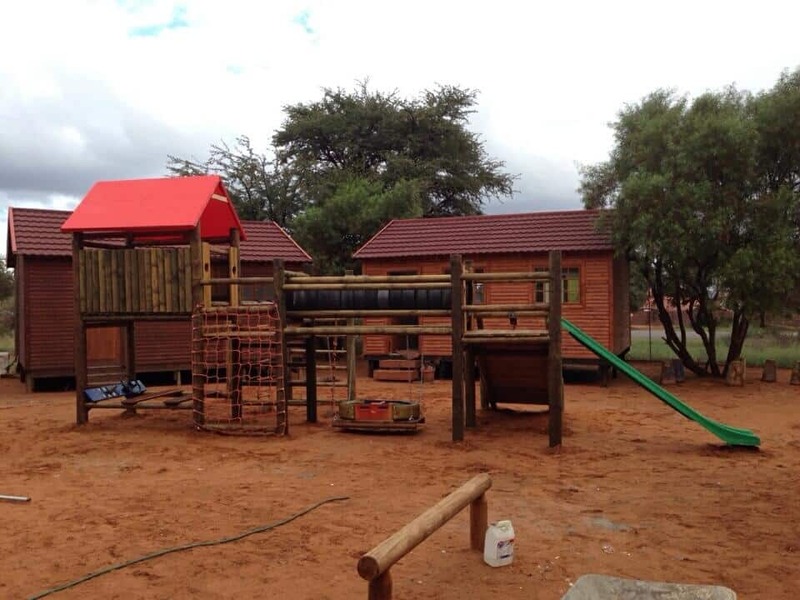 Only the best quality timber is used in manufacturing of our outdoor play systems of which 100% of the timber is treated to stringent SABS specifications. All uprights are pre-drilled before treatment giving the timber a much longer life span. Treatment penetrate through to the core for weathering and longevity making our product one of a kind. Bright colours, engaging shapes and interesting playground designs will keep kids entertained! 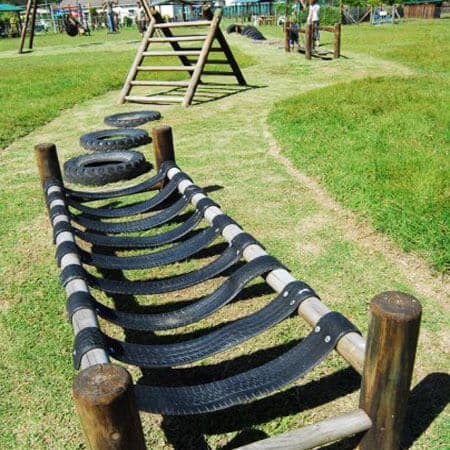 What’s more, all of our jungle gyms and playground equipment are heavy duty and are made to last – giving years of pleasure, fun and healthy outdoor play! 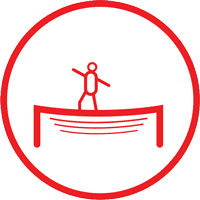 We have been designing, testing playground equipment since 1993 to offer you child-friendly products with the flexibilty to change the designs to suit your needs. This makes our wooden jungle gyms unique and open the opportunity to add extensions at a later stage. All uprights are pre-drilled and fitted into one another in a “plug-in” system. 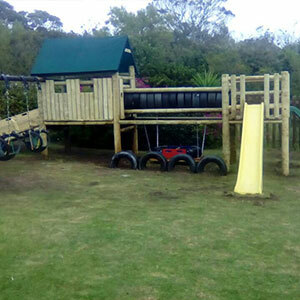 Providing long term structural stability and a high level of safety, preventing hooking and allowing for easy access and movability around the jungle gym. Copyright 2019 © Kidbuddie and T&B Group. All rights reserved.